COUNTYWIDE -- Dubois County officials will be testing the tornado sirens Saturday afternoon, as it is the first day of the month. At 4 p.m., all 10 sirens in the city of Jasper will be tested. The rest of the county will test sirens at 6 p.m. Saturday. 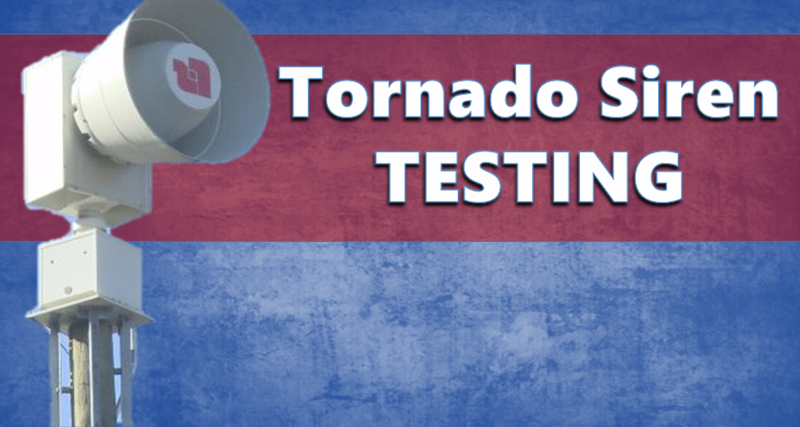 The first day of every month has been designated as the official tornado siren test time across Dubois County.